The official home of Wisden's Five Cricketers of the Year prints & postcards and probably the best collection of Post-War cricket autographs in the world, all exclusively available here. 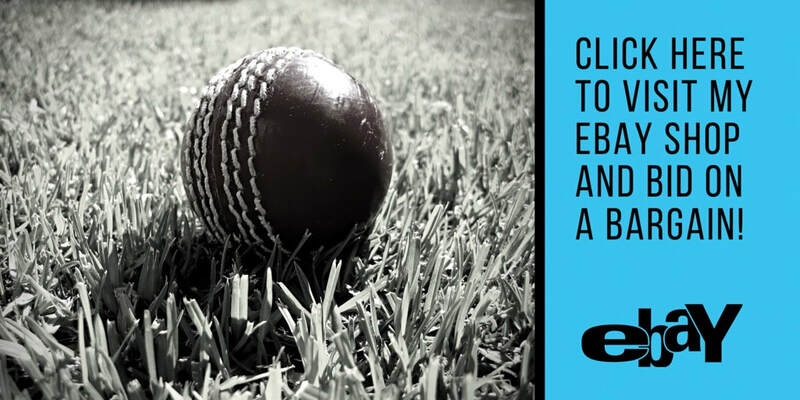 Great for your own collection or the cricket lover in your family. 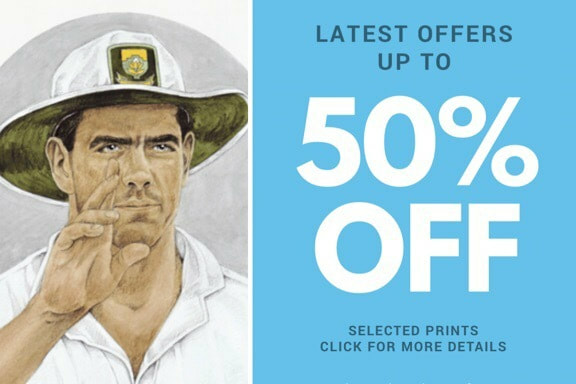 Painted in watercolour by The Wisden Artist Denise Dean and reproduced in either 150 (Wisden) or 100 (non-Wisden) sets - Strictly limited editions, so once they're gone, they're gone! Browse over 550 different portraits from the comfort of your own home. Prints shown with autographs have been individually hand-signed by the player depicted - GUARANTEED! Please note: the postcards are smaller copies of the original prints. Therefore, any player signature shown is a facsimile from the original. All prints are A4 in size (210mm x 297mm) and are sold flat and unframed.